Seasonal opening to the public - May 15 to July 1. 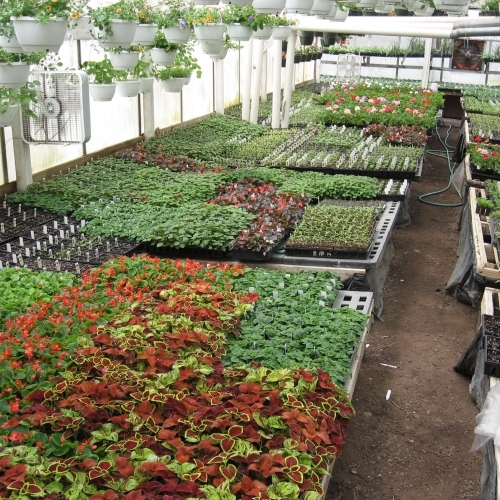 Offers bedding plants, geraniums, vegetable plants, hanging baskets, patio pots and more. They also do cemetery urns (for pick up at the greenhouse or delivered to cemeteries in Ellicottville, and Salamanca, and West Valley). They distribute their locally grown plants at farmers markets in: Salamanca, Franklinville and Olean (at Tractor Supply) and during the summer months, distribute fresh vegetables grown in their garden.